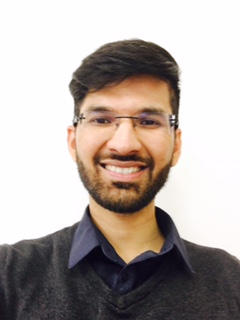 Hozefa has been a qualified physiotherapist for over a decade now and had worked in the NHS and private sectors. 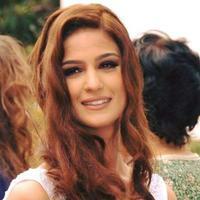 Boutheina completed her honours degree in Bachelor of Physiotherapy from University of Tunisi-Manar (Tunisia). 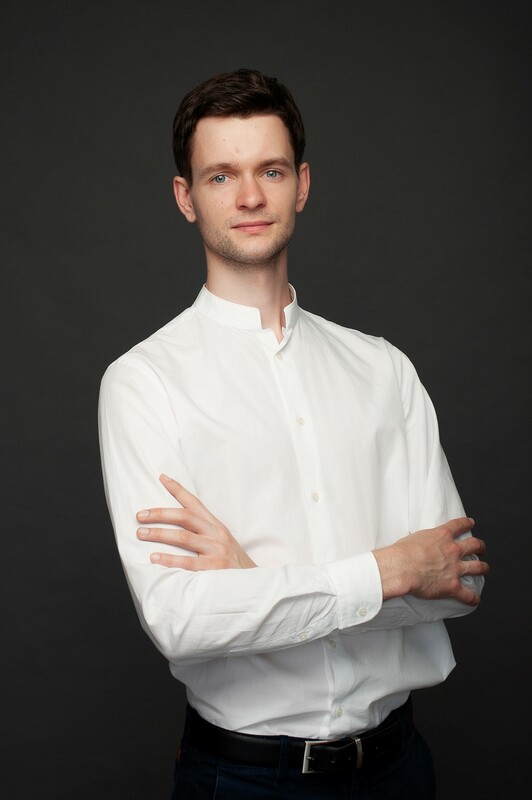 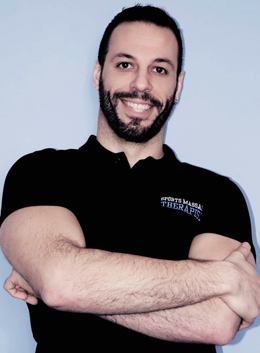 Kestutis is passionate about musculoskeletal pain management, injury prevention and enhancement of physical performance. 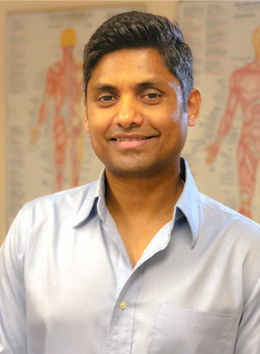 Over seven years in manual therapy, he became proficient in treating a vast amount of conditions including those among office workers, performers & athletes. 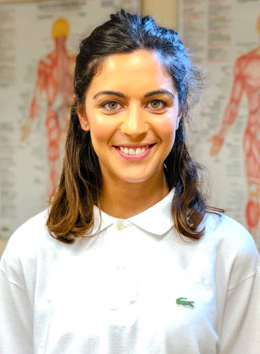 Barbara Heffernan, provides an expert, empathetic and tailored teaching approach with a particular focus on the role of Pilates in rehabilitation.